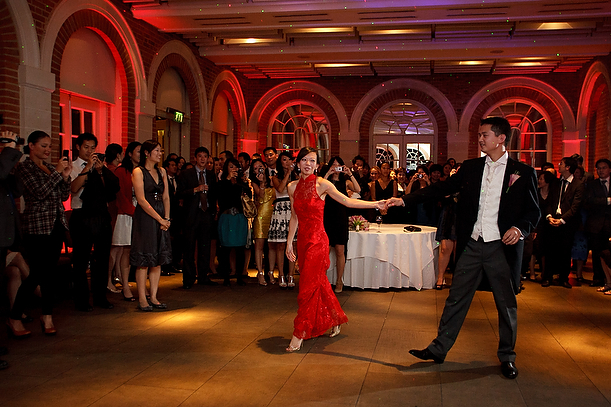 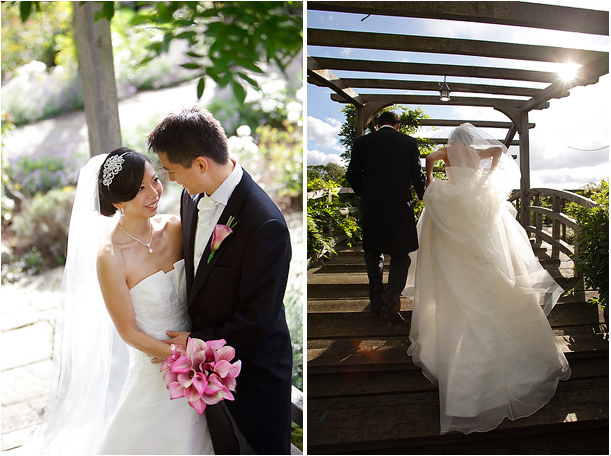 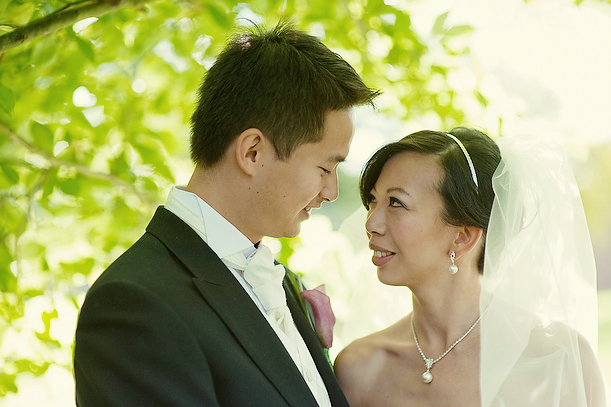 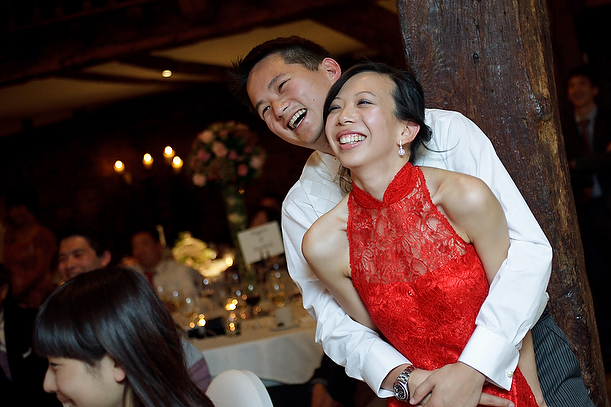 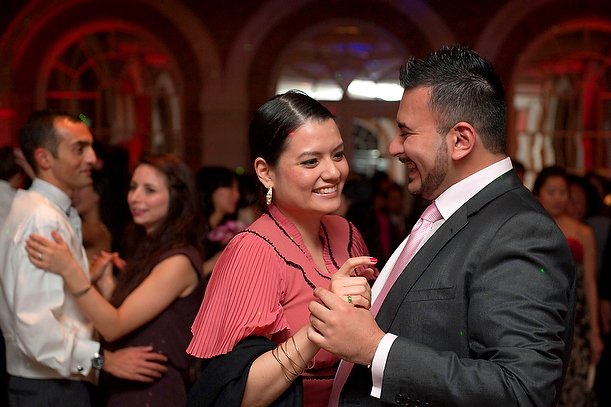 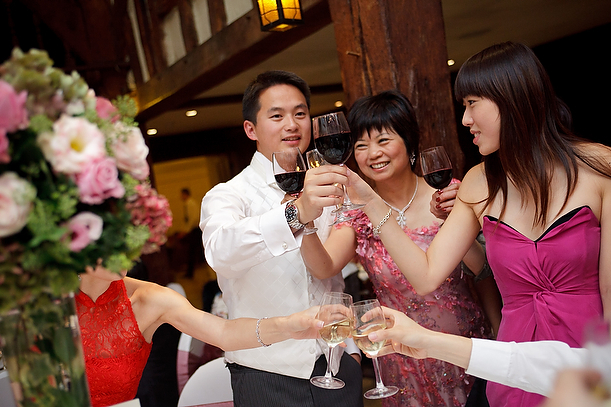 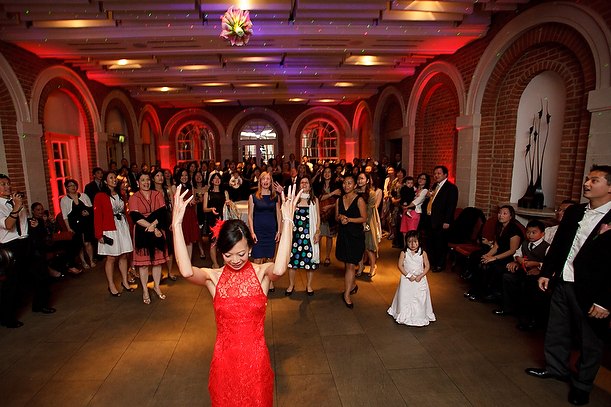 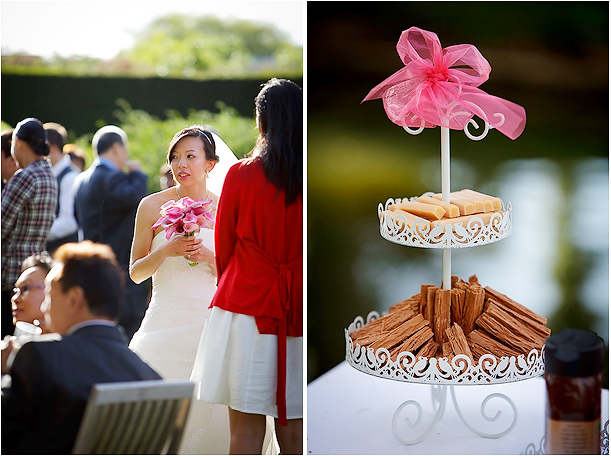 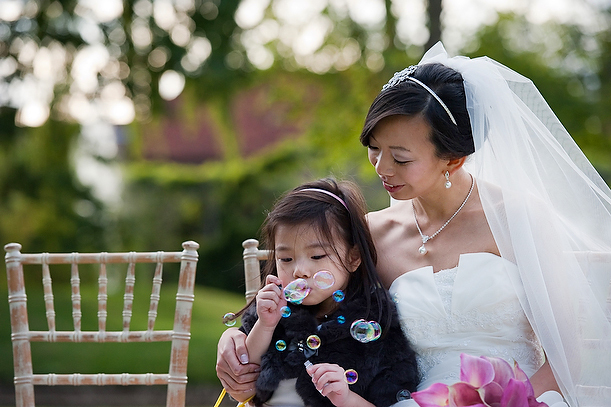 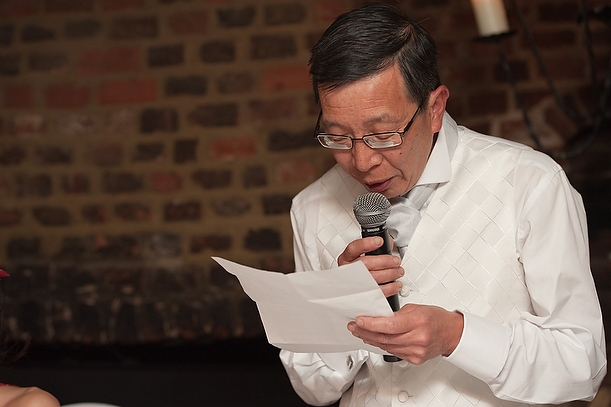 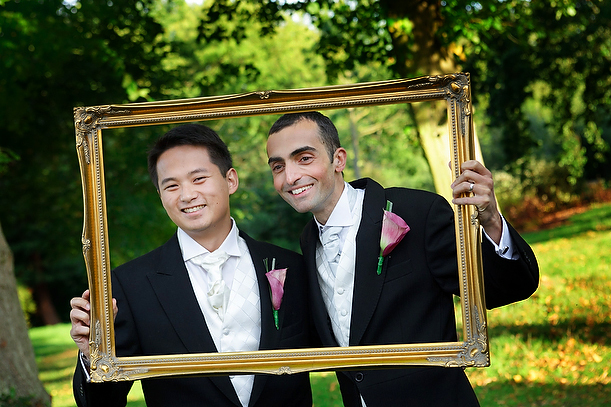 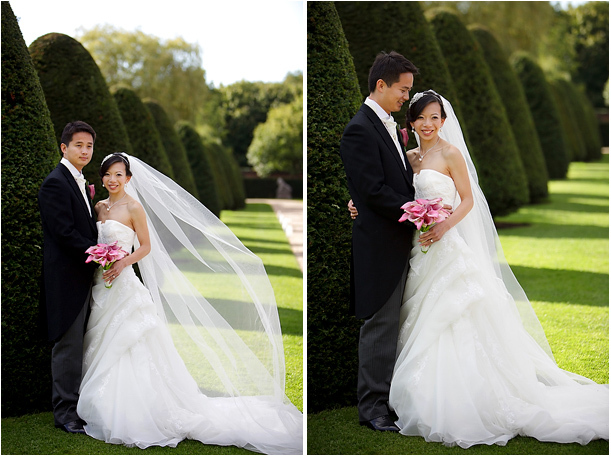 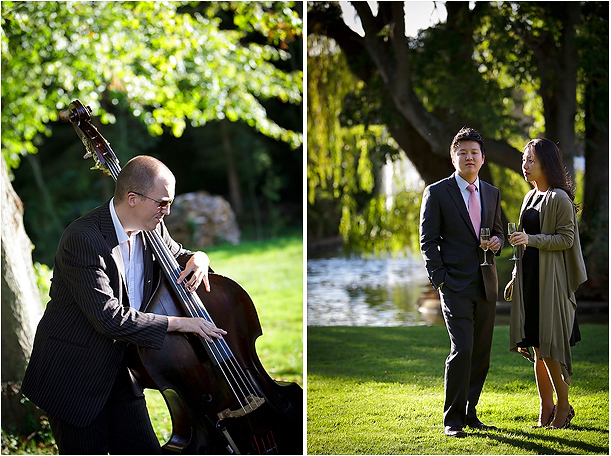 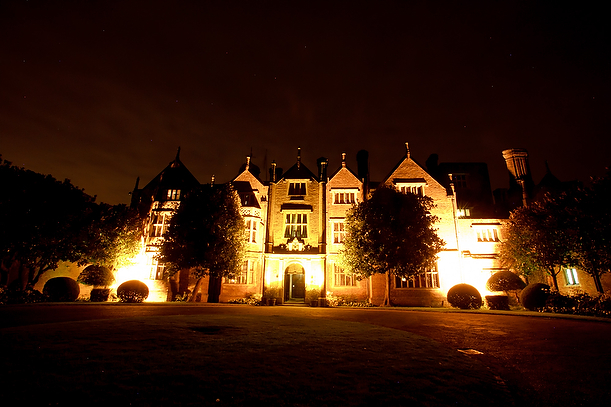 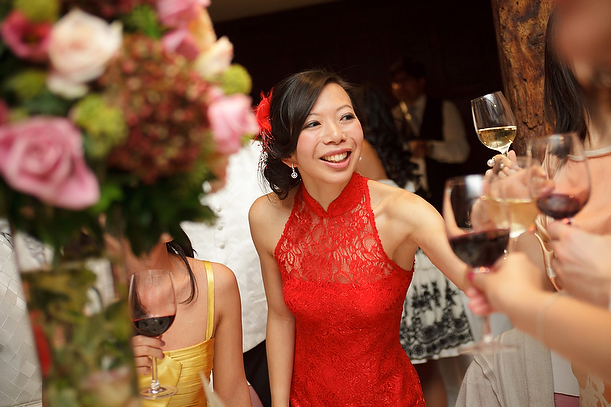 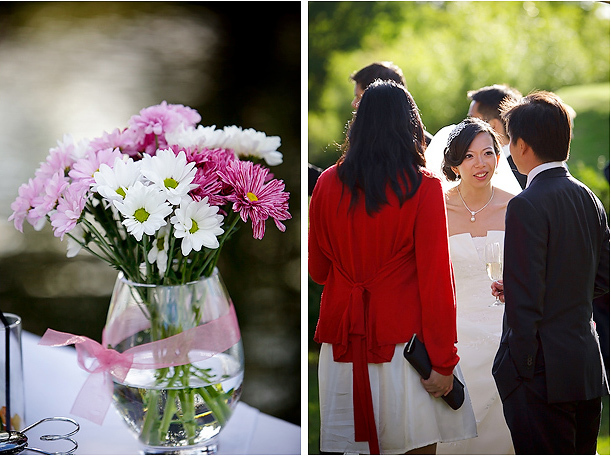 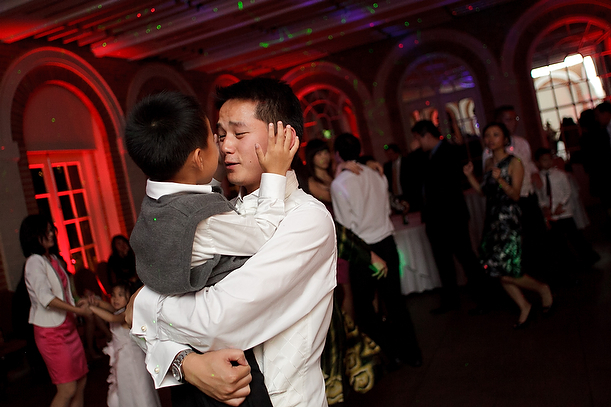 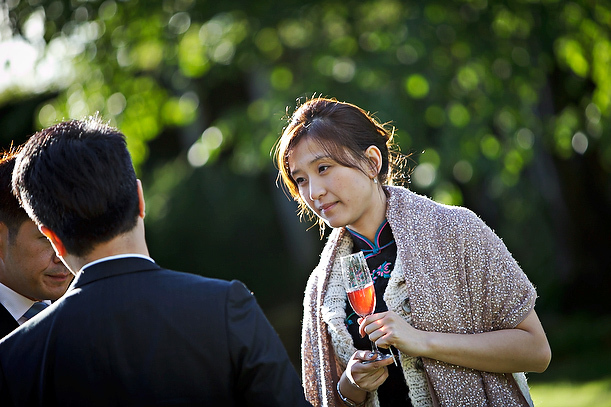 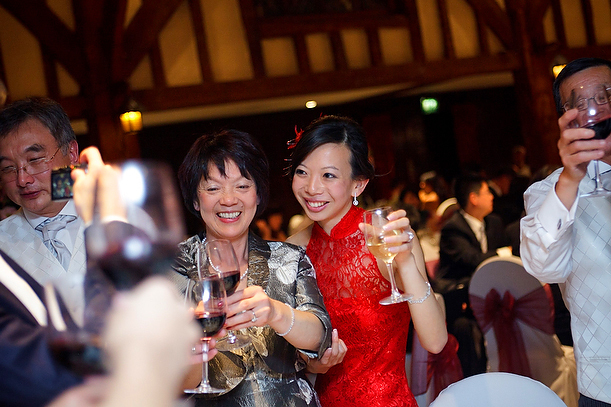 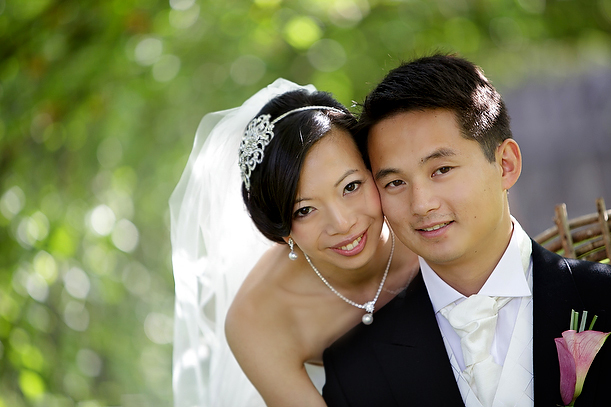 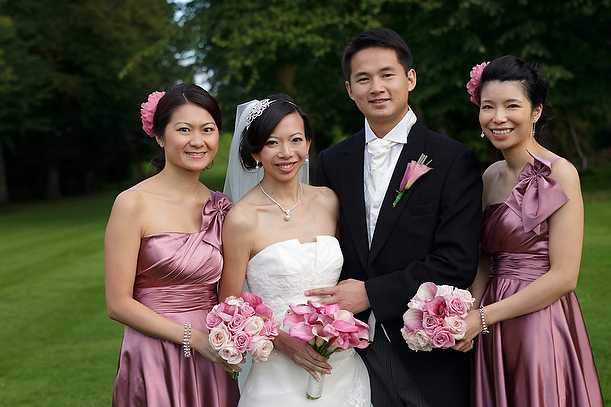 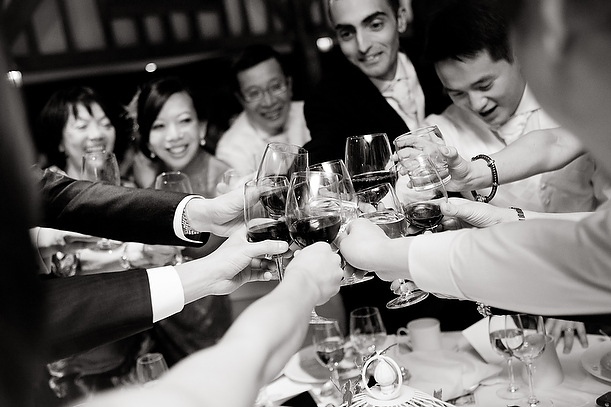 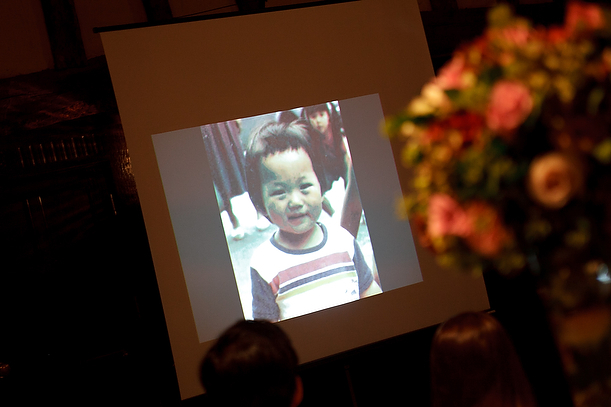 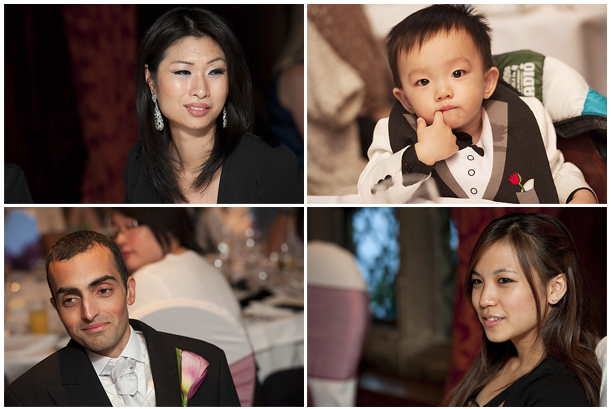 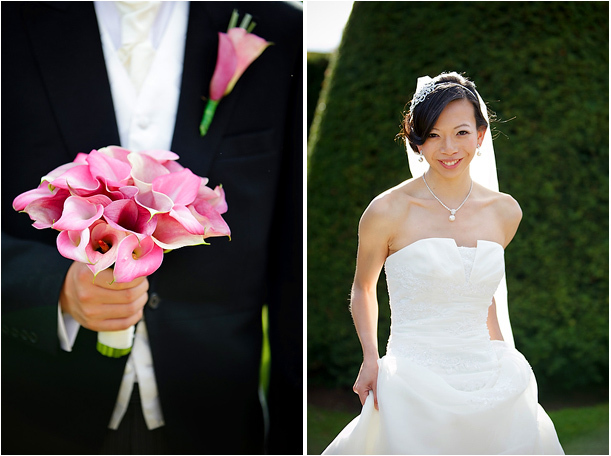 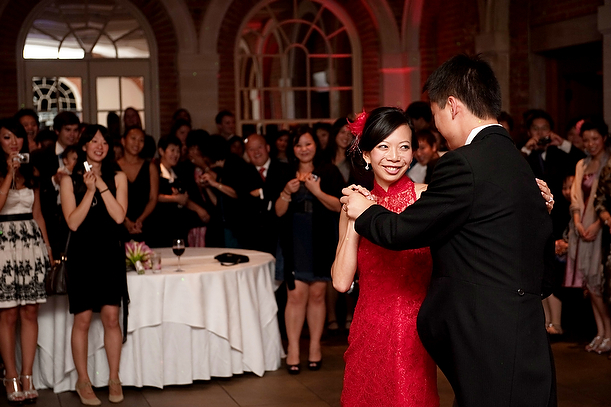 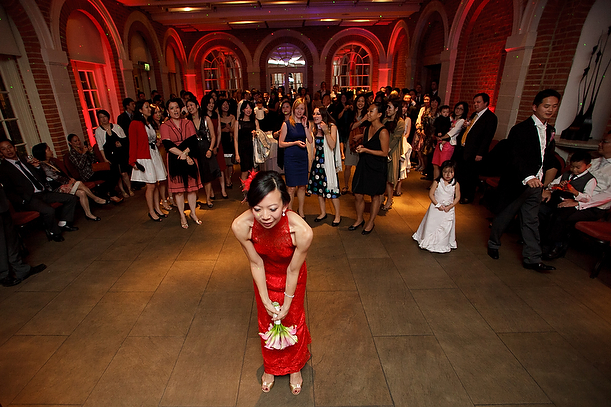 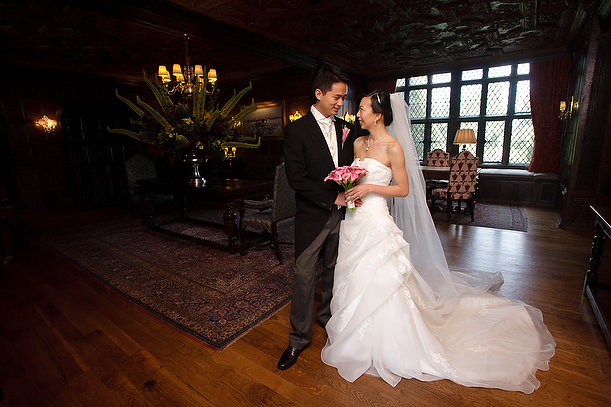 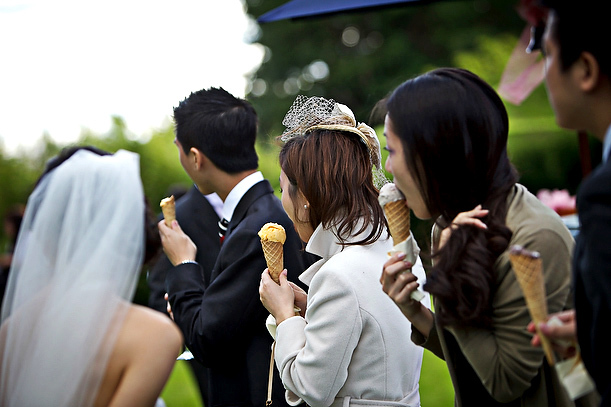 The final installment of Ho-Yan and Ryan’s wedding took place at GREAT FOSTERS in Surrey, a luxury, romantic country house. 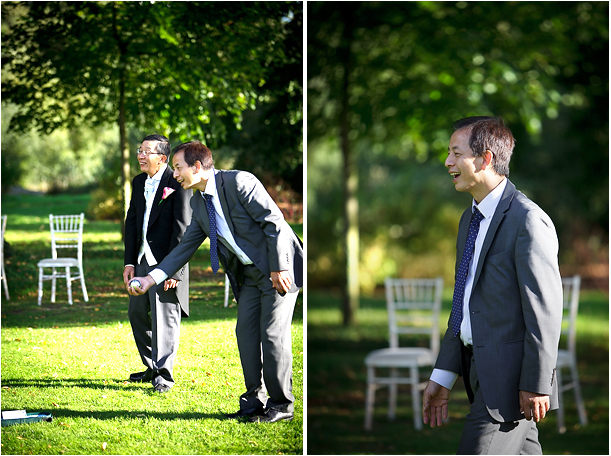 We started off by doing a creative couple session with the two of them and found some gorgeous afternoon sunlight. 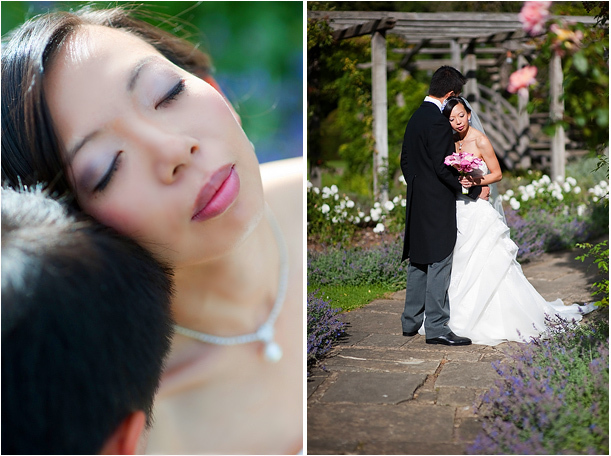 The gardens are beautifully manacurred at Great Fosters. 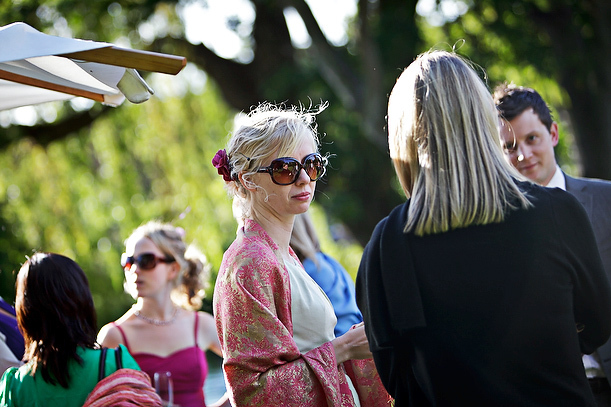 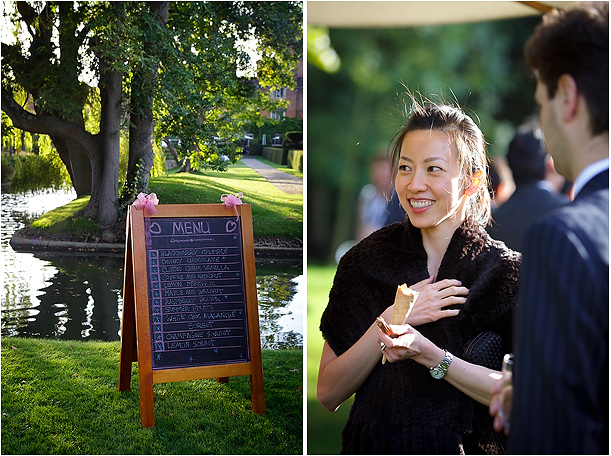 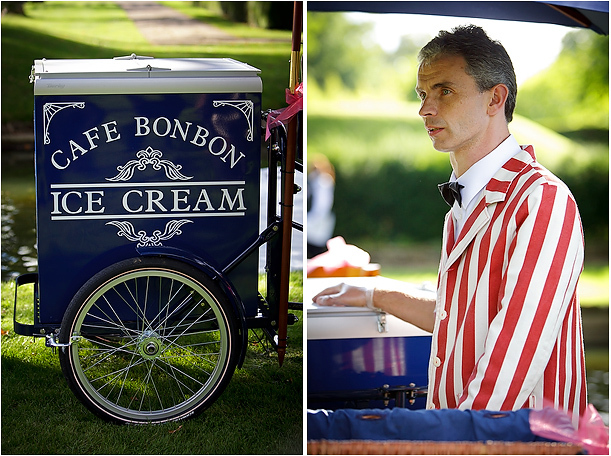 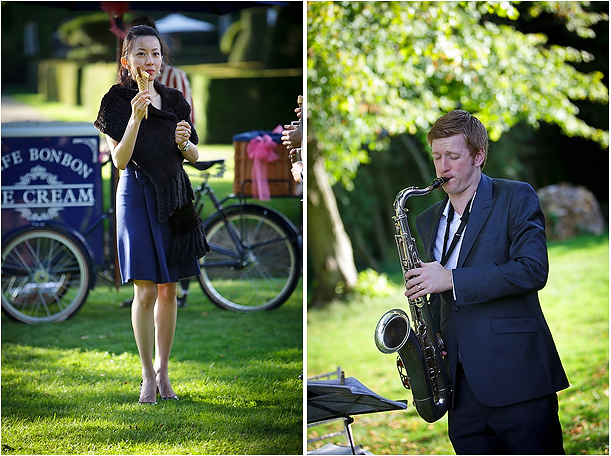 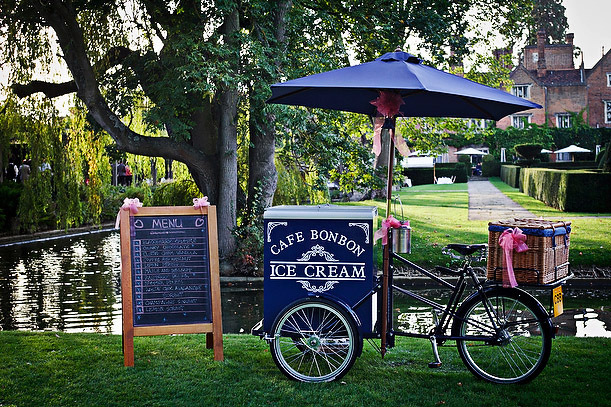 The guests in the meantime where enjoying drinks & canapes on the lawn, as well as being treated to some ice cream from a rather quirky, cool ice cream man in a red striped suite and bicycle. 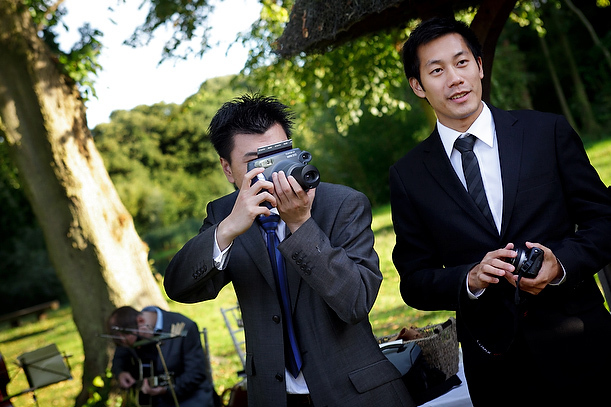 For a bit of fun Ho-Yan & Ryan provided a Polariod camera for their guests to take shots of one another and stick the photographs in the guest book. 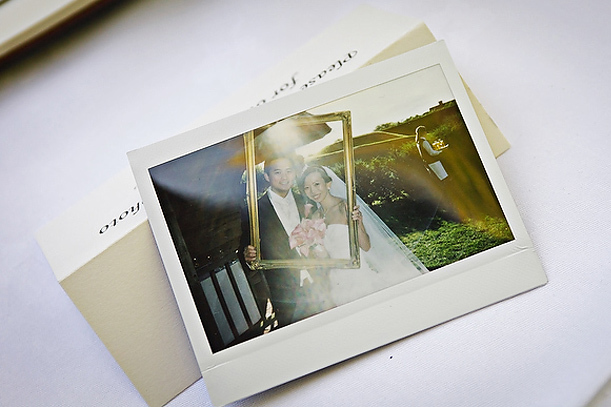 I love the idea of the gold frame for these shots! 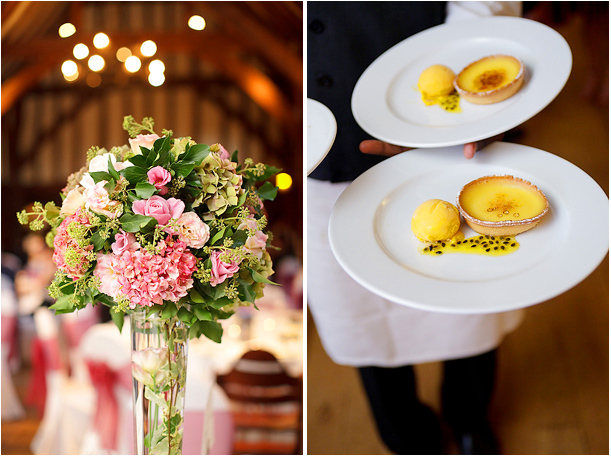 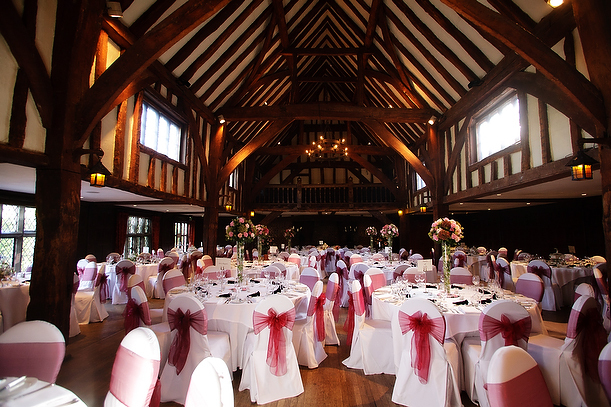 Great Fosters is truly a fabulous venue, from the historic main house to the gardens and finally the Tithe Barn where the meal is served. 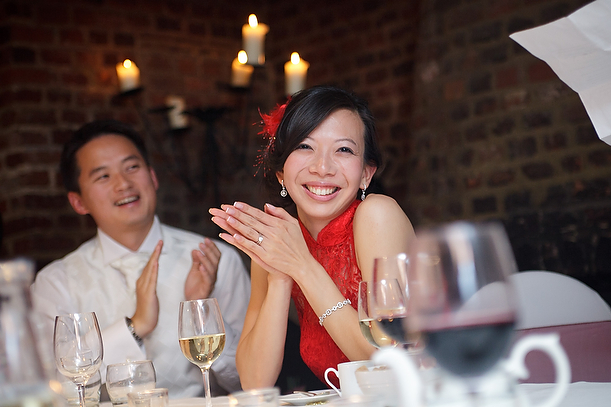 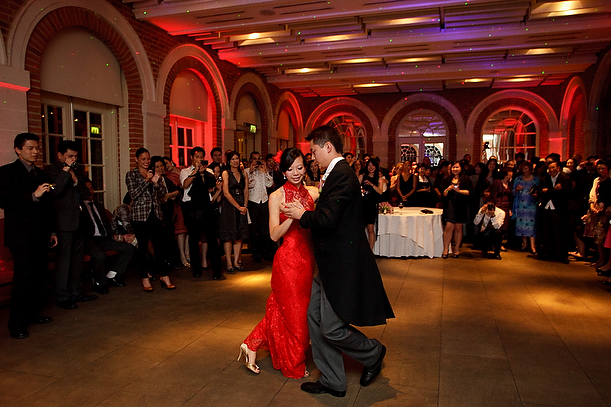 Ho-Yan and Ryan spent a long time scouring London and the surrounding areas for the perfect wedding venue, I think they found it! 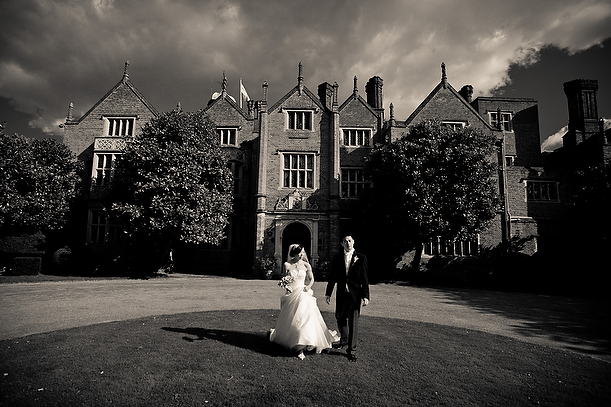 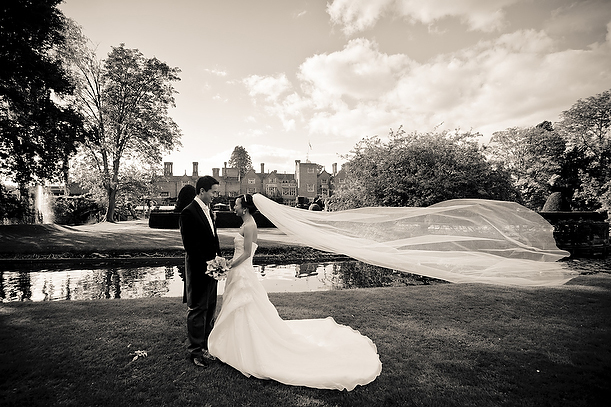 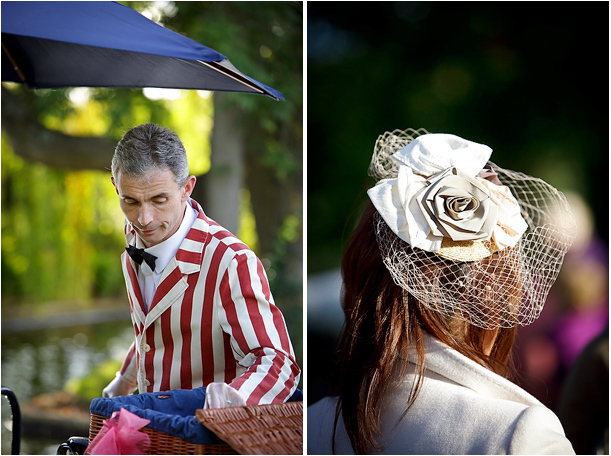 Wedding at Great Fosters country house in Surrey. 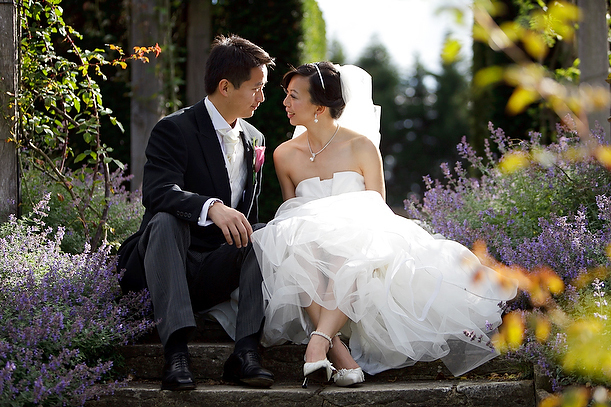 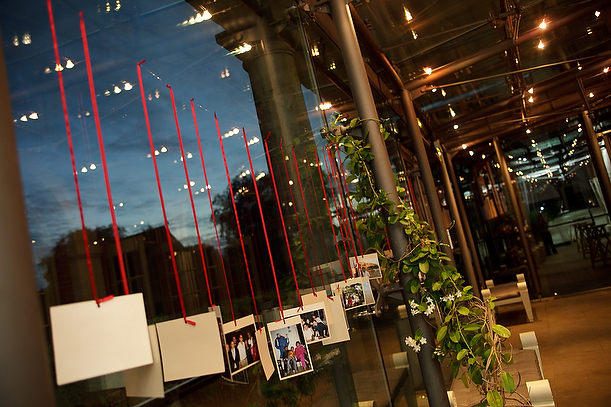 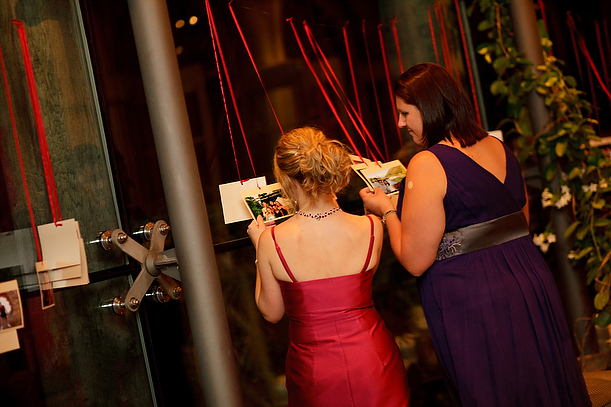 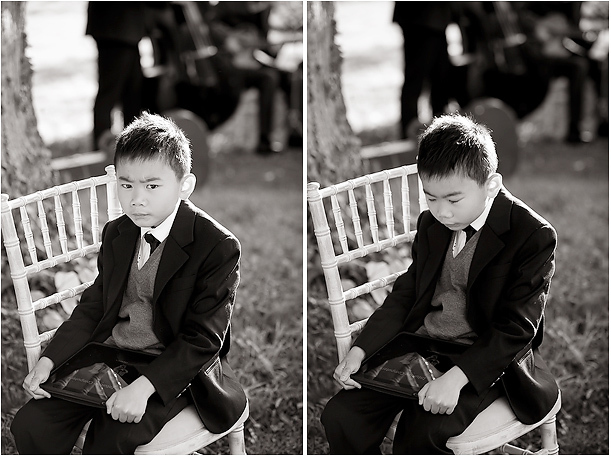 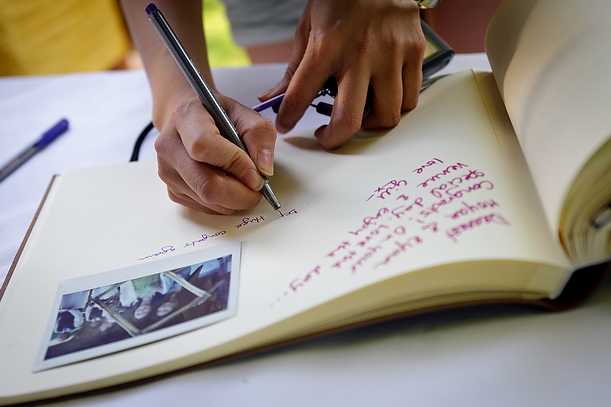 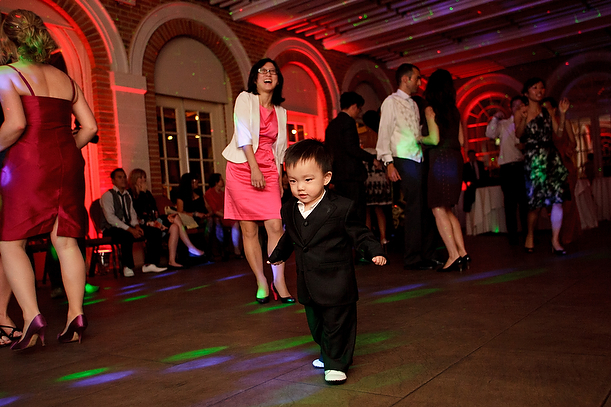 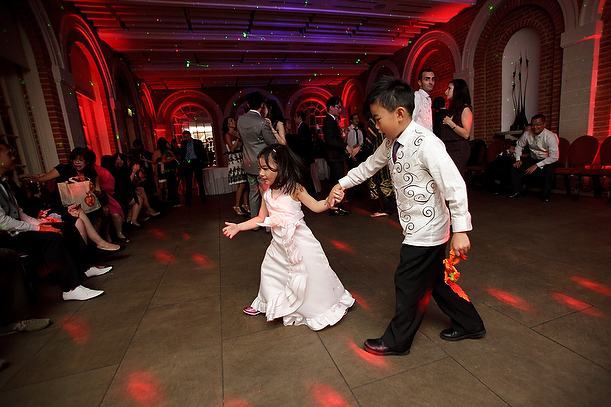 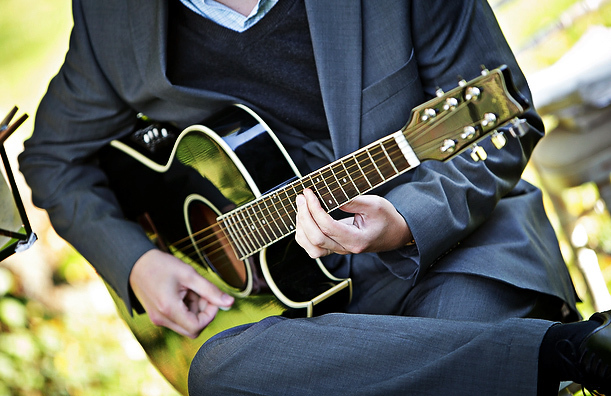 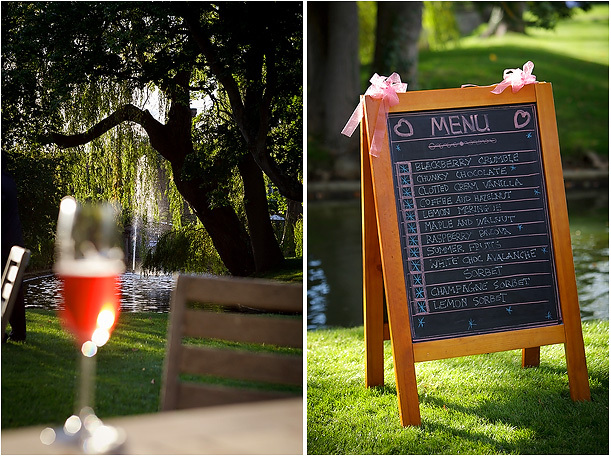 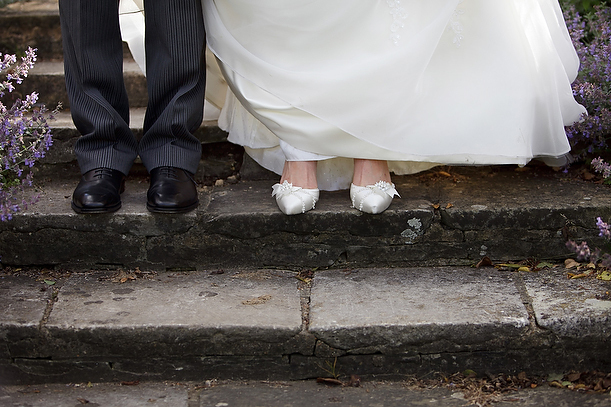 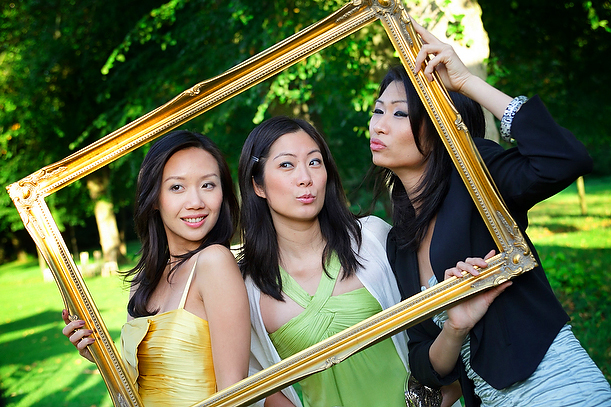 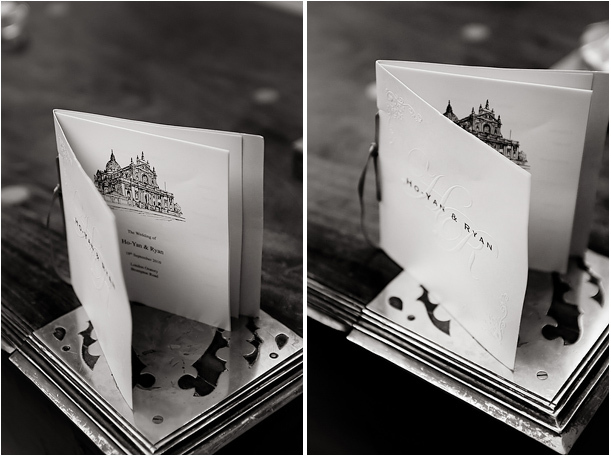 Wedding Photographer in Surrey – Segerius Bruce Photography. 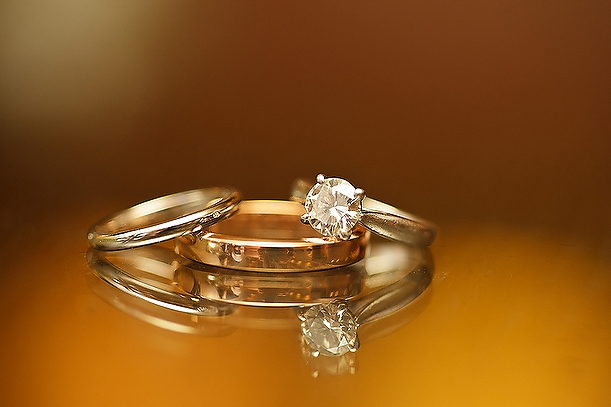 I can’t wait to hear about your wedding CONTACT ME!